Trekking in the Gargano National Park, structured in the available timeframes of 1/3/5/7 days, allows you to get to know the most significant naturalistic sites of our territory. This offer is suitable for everyone, even those who are not trained. 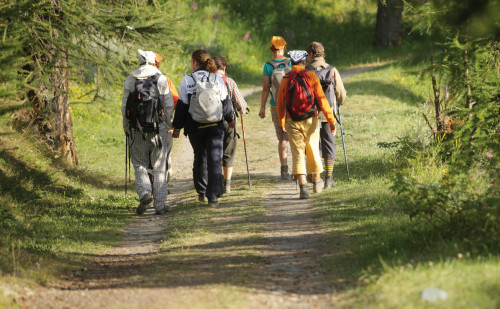 It’s a walking experience of one or more days, easy as it also has a vehicle that will not only carry heavy baggage, but also facilitate those who are at their first experience. The Gargano, which became a National Park in 1995, contains wonderful landscapes and historical treasures: in this journey we will cross three “symbolic” towns such as San Giovanni Rotondo, Monte Sant’Angelo and Vieste, and you will admire the Foresta Umbra, a living example of “monument to nature “.